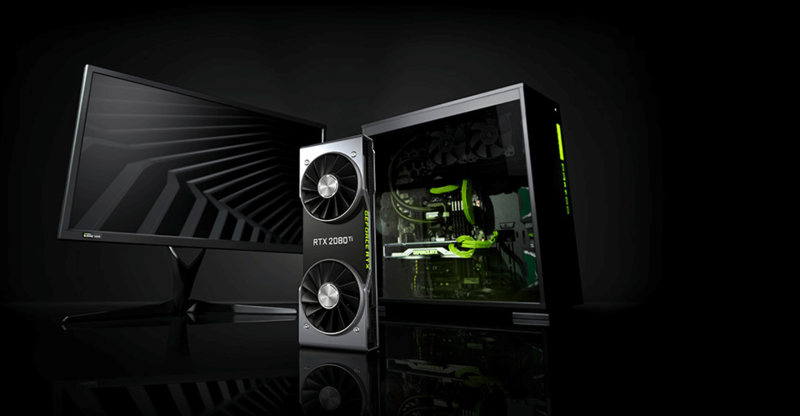 GeForce RTX 20-series cards have been revealed | More power! 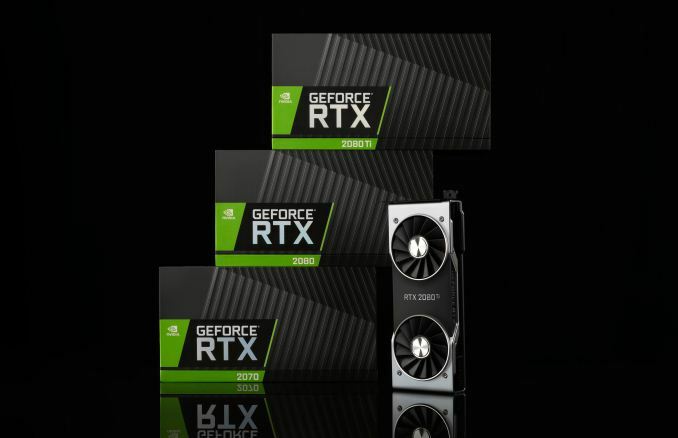 After an ample amount of leaks, NVIDIA reveals it’s RTX family finally. I was not that surprised as we got to see the specifications beforehand, from different OEMs. But, this turing family is, I might quote, impressive. 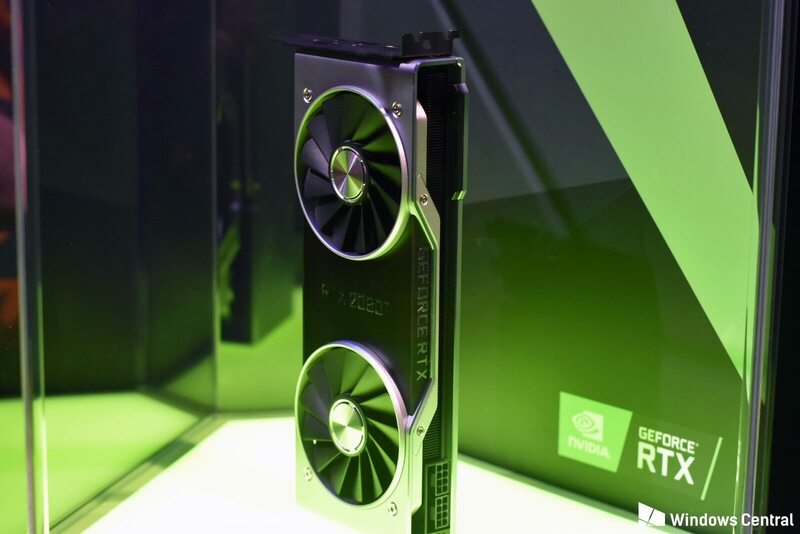 NVIDIA claims that these futuristic cards which deliver ray-tracing capabilities to gamers. Also, in real time. Which will, in turn, help gamers to enjoy more realistic scenes with proper shadow depth and lighting. The RTX 2080 Ti is no doubt the leader of this family. Having a whopping amount of 4,352 CUDA cores, the family will also consist of another two cards. The RTX 2080 with 2,944 CUDA cores and RTX 2070 with 2,304 CUDA cores. 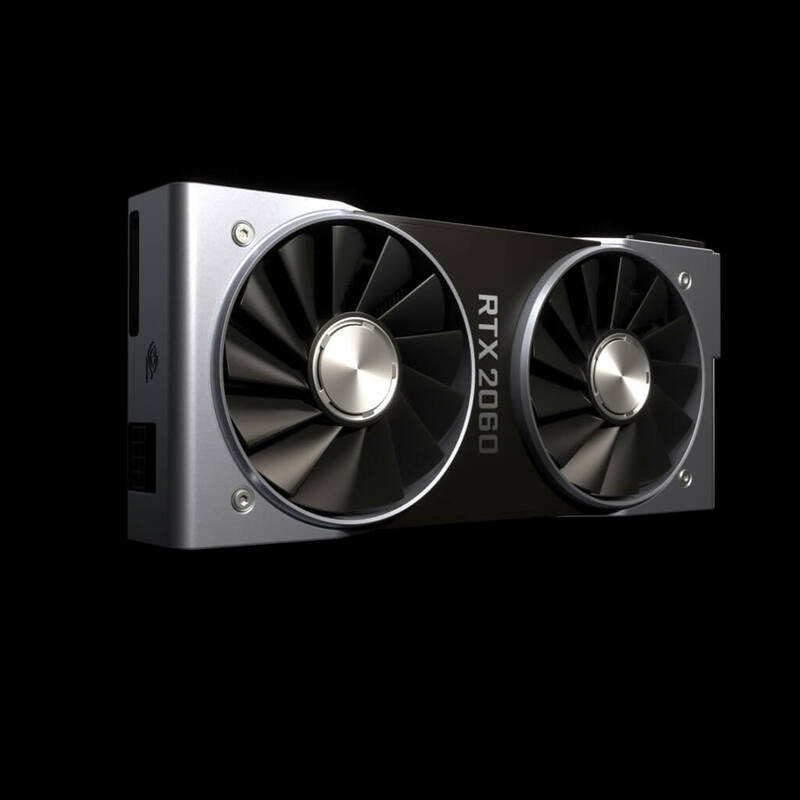 The RTX 2080 Ti is said to ship with 11GB of GDDR6 memory. The later cards will come with 8GB GDDR6 memory. 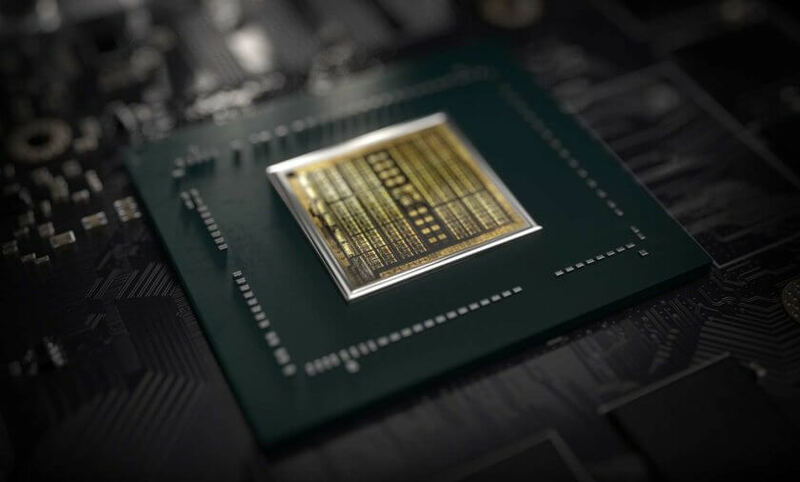 With RTX 2080 Ti, we have a crazy bandwidth of 600/GBps with credits delivered to its 14GBps GDDR6 technology implemented within it. We also got to hear this, that Turing will deliver 6x the performance than Pascal released roughly two years ago. Turing will boost 60FPS with 4K HDR. And that’s massive. Also, the 6x claim is for the tracing technology. With modern techniques like modern rasterization, Turing will be far ahead of what we have earlier. Although, all the cards are SLI ready and use the NVLink to perform together with a bandwidth of 100 GBps. With the introduction of a VirtualLink port, typically USB-C, which is open and to be used to connect VR solution with just a single cable. If we concentrate on the image displayed below, we can see that there are both FE and Reference cards available by NVIDIA and it’s OEM Partners. NVIDIA, this time has dropped the concept of Blower style cooling, rather they have primarily adopted the dual fan cooling scheme. As we had a plethora of leaks beforehand, we saw that OEM partners are building custom triple-fan cards too. These cards pack 18.9 Billion transistors with three engines to host the show, namely, the Turing SM (traditional shader engine), RT Core (ray-tracing engine) and the Tensor Core(AI Core). According to the CEO of the firm, the Tensor Core is actually equivalent to ten GTX 1080Tis in AI operations. Talking of the RT Core, RTX 2080Ti is more efficient in ray tracing, generally 6x than GTX 1080 Ti.